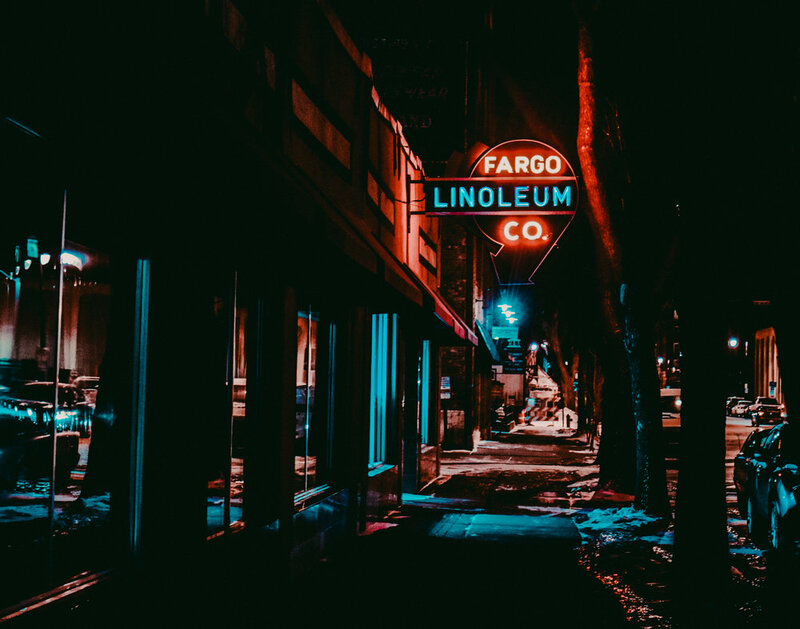 Lost in Fargo was founded in the fall of 2015 with one goal in mind; to create high quality apparel and gifts that represent Fargo’s unique culture. It quickly grew into something more, a lifestyle that seeks to discover the hidden beauty and experiences that Fargo has to offer. Fargo was founded in 1871 as a railroad town, experiencing major growth in the late 19th century and has grown to become a cultural gathering place for the region. We'd love to hear from you about your Fargo adventures, or about that one time when you did that thing in Fargo, or if you're wondering where to find a good place to eat, drink or be entertained. We'll do our best to reply in a timely fashion. If you are having any issues finding our shirts or with our online store please let us know, we are happy to help.